New law names bison national mammal of U.S. The North American bison is the official national mammal of the United States, according to legislation signed by President Barack Obama on Monday. The recognition will elevate the stature of the bison to that of the bald eagle, long the national emblem, and bring greater attention to ongoing recovery efforts of the species, according to supporters of the legislation. 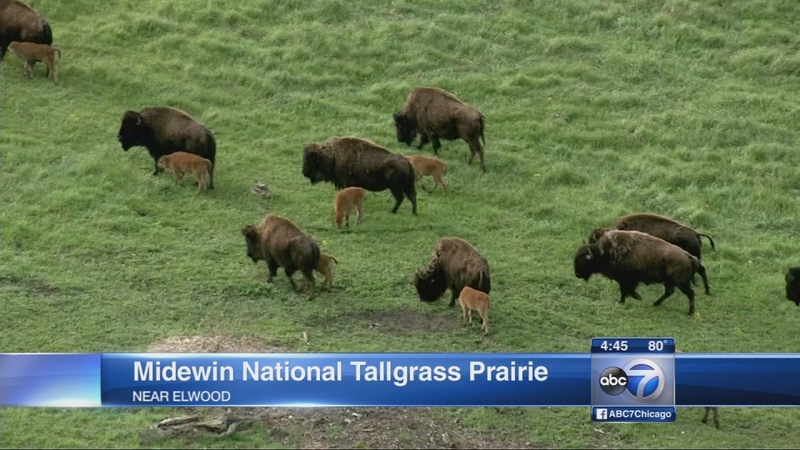 In the Chicago area, a growing bison herd lives at the Midewin National Tallgrass Prairie, located near Elwood about 50 miles southwest of Chicago. The herd arrived at Midewin last fall to help restore the landscape. Fermilab in west suburban Batavia also has a bison herd of 18 on its property. To read the full National Bison Legacy Act, CLICK HERE. 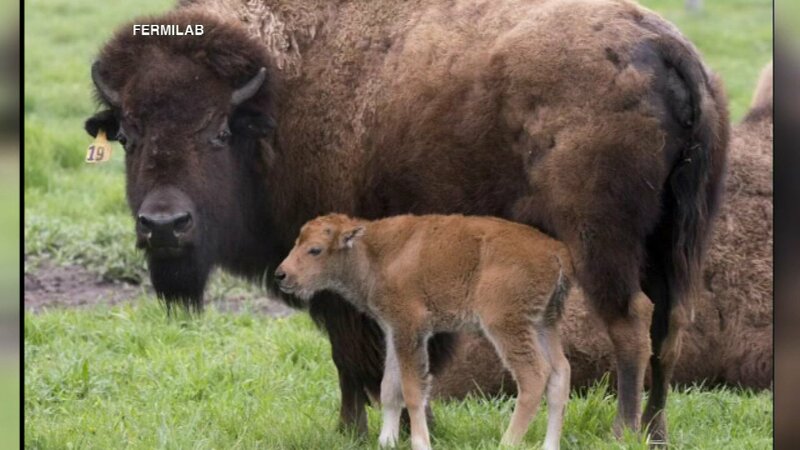 A baby bison was born at Fermilab on April 26, 2016.